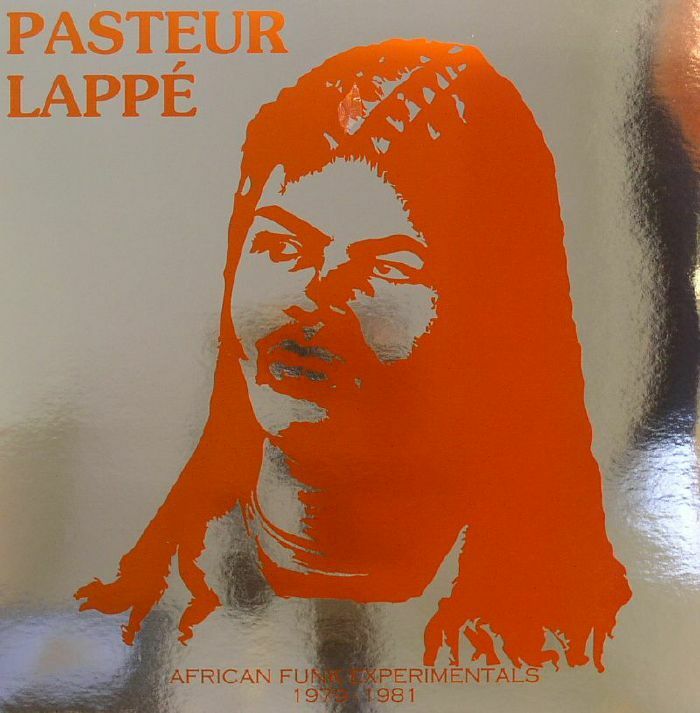 PASTEUR LAPPE African Funk Experimentals: 1979 1981 vinyl at Juno Records. In terms of being an afrobeat legend, Pasteur Lappe is Cameroon's Fela Kuti, an unsung hero who was ahead of the game back in the 1970s and 1980s, and one whose been famous for burning the pockets of many diggers nowadays. 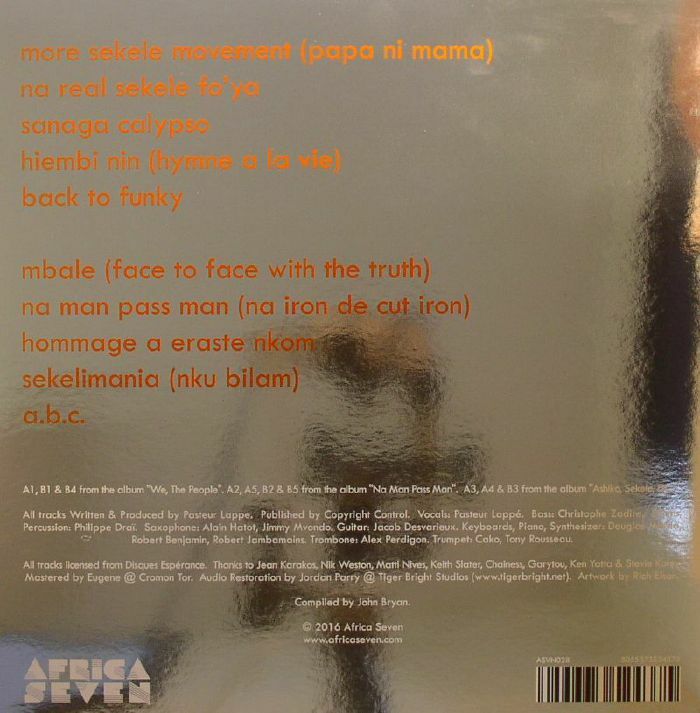 Luckily, Africa Seven have compiled some of his best work onto a ten-track LP, ranging from the funky oddities of "More Sekele Movement" or "Na Real Seke Fo'ya", to the future-zouk sound of "Sanaga Calypso", and plenty of jazzy, popped-out, disgruntled soulfulness to satisfy anyone from Gilles Peterson to Cherrystones. Heavy and warmly recommended.